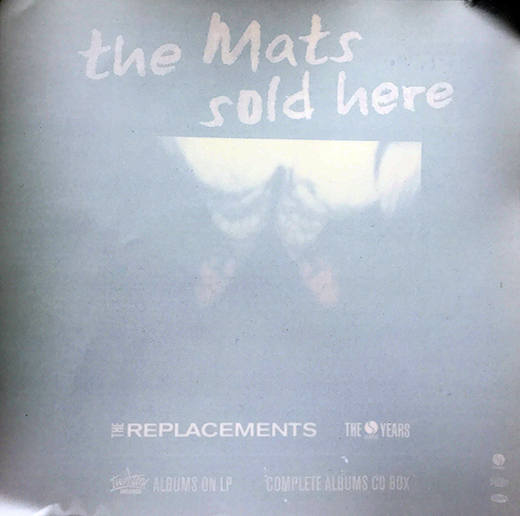 Description: Replacements "The Mat Sold Here" LP Promo Window Sticker. 10x10 vinyl sticker. 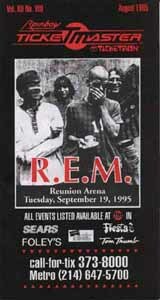 Description: 1995 R.E.M. TicketMaster Concert Guide. 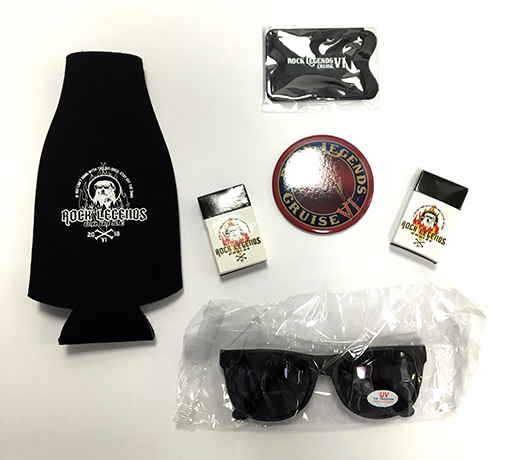 Contains entertainment info for the month. 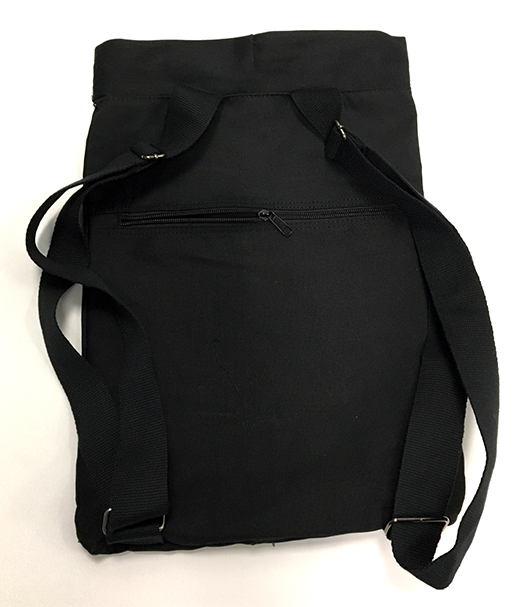 Size 3x7 fold out. 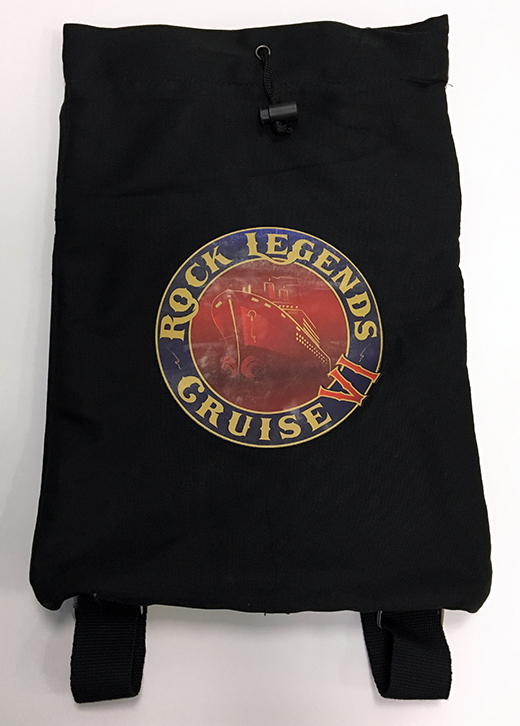 Description: 2018 Rock Legends Cruise Swag Bag. 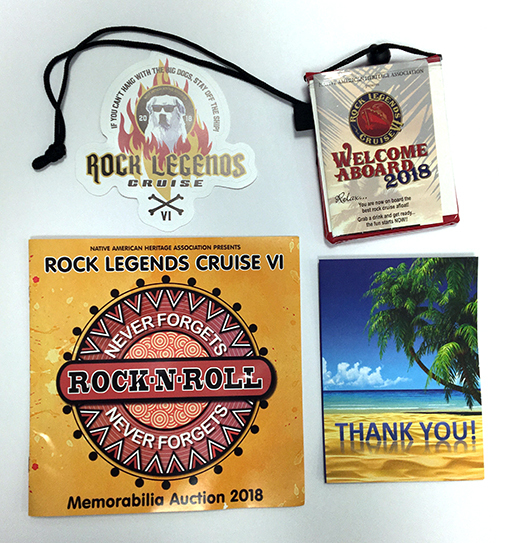 This package indcludes 18 items: black cloth back pack with cruise logo, smal Royal Caribbian carry bag,flash light, guitar bottle opener, Rock Legends emblem keychain, portable fan, sharpie pen and note pad, beer cozy, 2 books of matches, button, sunglasses, sticker, lanyard, memorabilia auction pamphelt, postcard. 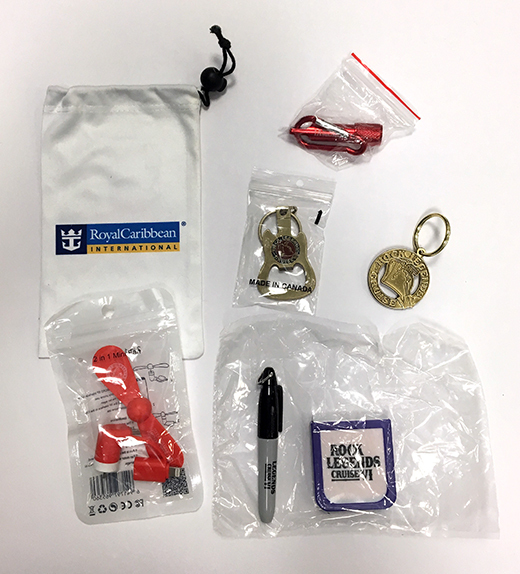 All items in near mint condition, sealed, intact! All items never used!